When we design a kitchen people often ask “what is the best? 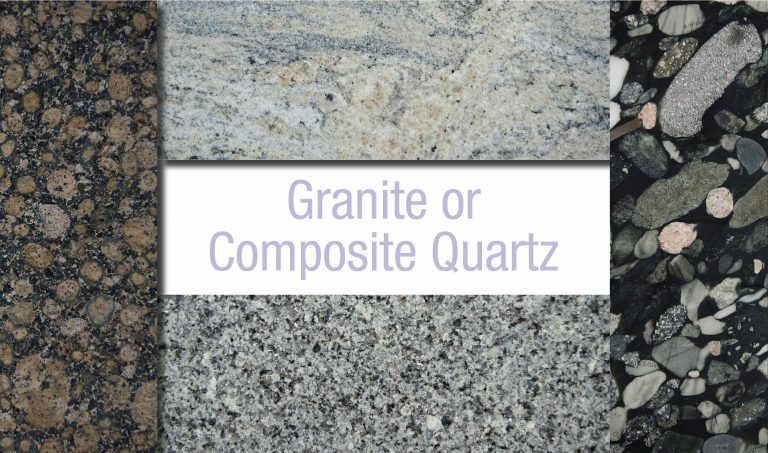 Granite or Quartz?”. Here we will outline what the difference is and what may be best for you. There is a cost difference being that Quartz is actually manufactured using natural stone and resins, so it tends to be the more expensive option but it does have an advantage over Granite. Granite, like quartz, this material is also very resilient. Granite is a natural rock that is cut in its natural state and is then polished for use in homes. Maintenance after each use is suggested to prevent staining with granite. To clean granite, use warm water and soap to help keep its shine. If you would like to take a look at what is available check out one of our suppliers: www.istones.co.uk Here you will find an amazing rage of colours and options for your dream kitchen.